The Affordable Care Act (ACA) was supposed to cure our nation's healthcare ills. Yet today, we still see symptoms of dysfunction. We can -- we must -- do more to create a better healthcare system for all Americans. That's why this week, across the country, healthcare reformers are joining together for Healthcare Solutions Week. Together, we can finally find the right solutions to our nation's persistent problems in healthcare policy. Before the passage of the ACA, American health care had long suffered from several chronic problems: high and ever-rising costs, limited choices, and limited access, especially for those with health conditions. When uninsured or underinsured people received care but couldn't pay, their costs were often shifted onto those with private insurance. No doubt, these problems needed addressing. However, many misdiagnosed the root causes of these problems as excesses of the market and set out to fix them with more government control. 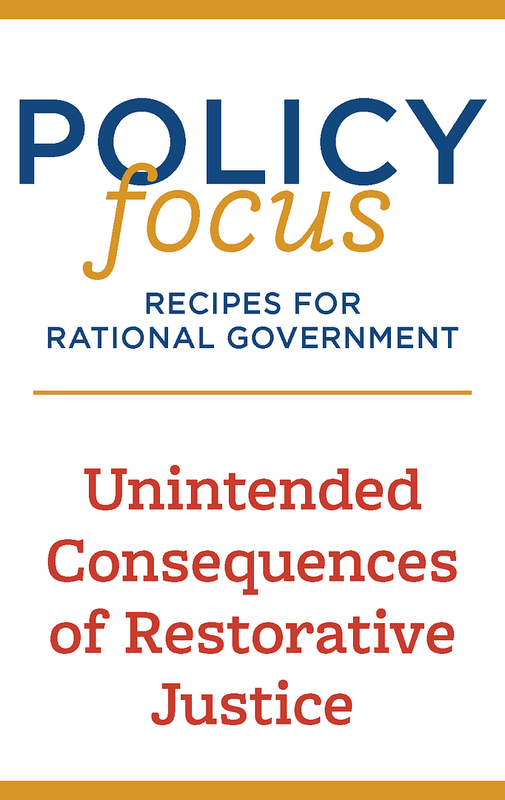 But in reality, it was government intervention that was causing the problems in the first place: Onerous state coverage mandates, market-distorting tax incentives, and other regulations have thwarted meaningful market competition in health care and bloating the role of third-party payers, driving many of our system's inefficiencies. Not surprisingly, the new health law's additional layers of government intervention haven't yet solved these problems. We need a different direction for reform. During Healthcare Solutions Week, we'll examine some of the alternative methods for improving our healthcare system: We'll look for solutions that serve the principles of consumer choice, price transparency, market competition, fiscal responsibility, and patient-centered care. For instance, we should empower individual choice in insurance by equalizing the tax treatment of employer-based and individual plans. The current tax advantage for employer coverage isn't fair, and leads to a distorted health insurance market place. Individuals would have far better options—and we'd have real competition among insurance providers—if we could shop for health insurance like we do other insurance products or other goods. And individuals and families should be free to customize their insurance coverage. Under the ACA, the federal government has set standards for what all insurance policies must cover. States have long had their own different standards of what is considered must-have coverage, and research has shown—unsurprisingly—that states with more mandated benefits also have higher average premiums. A better approach would be to remove such mandates so that people would have the power to choose insurance packages that make sense for them, at a price they can afford. Of course, everyone wants all individuals—regardless of their financial situation and health status—to be able to access quality health care. The ACA mandates that insurance companies take all comers. While this may sound like a compassionate regulation, it's in fact very costly and inefficient. And in spite of the ACA's labyrinth of rules and subsidies, analysts expect 30 million Americans to still lack insurance after full implementation. There are better ways to target assistance at those in need and make sure that everyone can access quality care. We should focus aid directly on populations that need it, rather than using costly and overly broad regulations to remake the entire healthcare payment system. 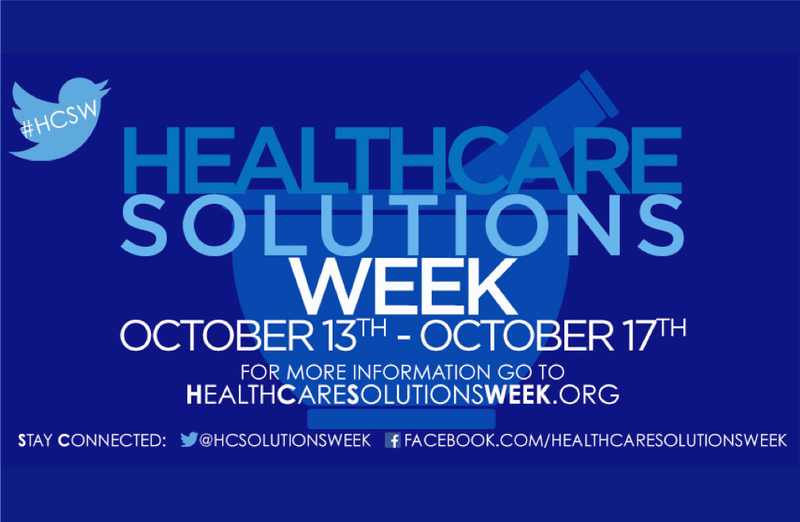 These are the issues that will be highlighted during Healthcare Solutions Week. It isn't enough to criticize the 2010 health law. The fact is, our healthcare system had complex and serious issues that needed addressing before 2010, and it still has issues today. We need new and better solutions, and that starts with a sober look at where we've gone wrong in the past, and a positive look at how we can improve our healthcare system for the future. Hadley Heath Manning is the health policy director at Independent Women's Forum and contributing author to "Lean Together: An Agenda for Smarter Government, Stronger Communities, And More Opportunity for Women."